ensure your soc works right the first time, partner with linear microsystems today! 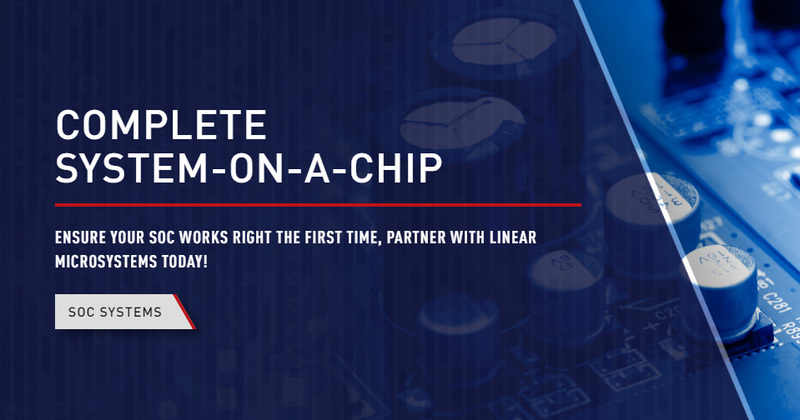 Linear Microsystems is a fabless semiconductor company that provides high performance RF, Analog and Mixed-Signal ASICs for a wide range of applications. 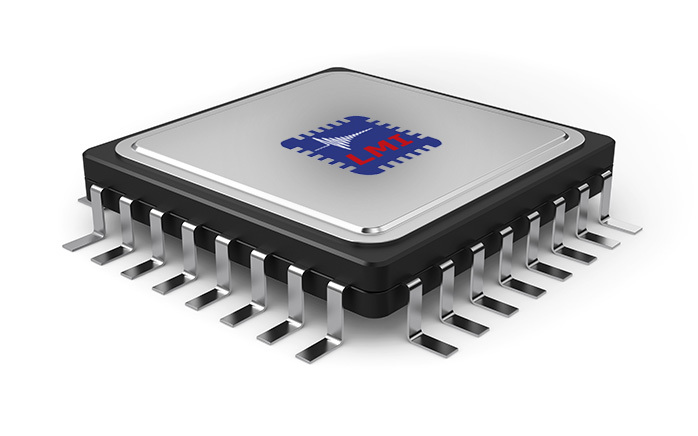 Linear Microsystems’ world-class engineering has allowed it to become a supplier of high quality, high volume ASIC solutions. We develop the most advanced SoC ASIC solutions on the planet. Linear Microsystems is one source for both development and production. Specializing in obsolete ASIC replacement. Linear Microsystems provides in-house wafer and package testing, coupled with superb in-house quality assurance. Linear Microsystems is also partnered with leading foundry and packaging houses. The company’s location in Irvine, CA allows for easy access to Orange County Airport (SNA). 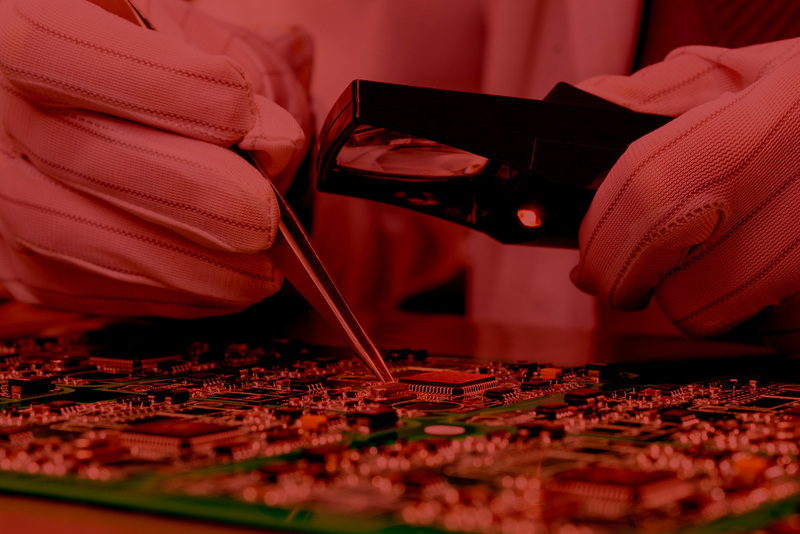 The following case studies provide details on a few specific SoC ASIC projects to highlight a few core technologies of LMI and to provide insight on how these projects came to fruition. The semiconductor industry has come a long way since the advent of simple custom chips. Today, entire systems can be integrated on one chip, hence the term System-on-a-Chip or SoC has been coined. This term can mean different things for different products but typically it will mean that the majority of the electronics are integrated into one ASIC, or several ASICs in the case of large systems. Applications abound for the use of time-of-flight circuitry, especially in the area of LIDAR and 3D imaging. This circuitry typically involves driving and detecting sensors, which are often some type of infrared detector diode. The typical signals are very fast and require high-speed processes and wideband circuit design techniques. © copyright 2019 Linear MicroSystems, Inc. Design by G4 Design House.